An “NBA Section” will be launched across Alibaba’s platforms. The Section will leverage Alibaba’s technology and consumer insights, allowing fans in China to enjoy personalized and engaging content, in addition to shopping for NBA merchandise all in one ecosystem. NBA game highlights, original programming, and classic NBA games will be offered to nearly 700 million consumers across Alibaba’s platforms, including leading B2C marketplace Tmall, social commerce destination Taobao, video-streaming platform Youku and browser and content platform UC. 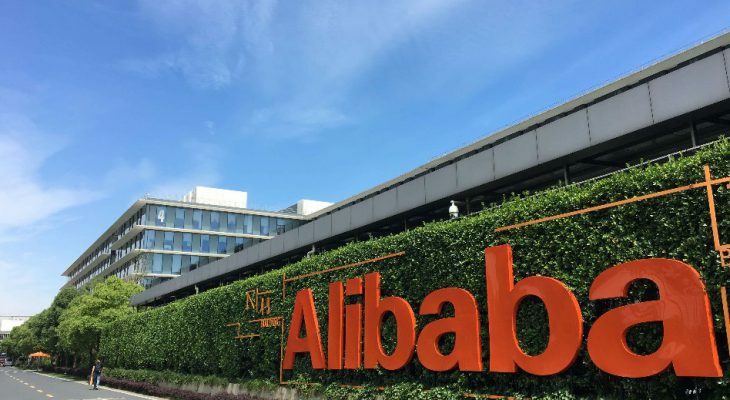 The NBA and Alibaba will also provide business partners with robust marketing solutions to promote their products and brands across Alibaba’s platforms. The rich content offering is the latest collaboration between the NBA and Alibaba. The NBA Tmall flagship store was launched in 2012, offering a wide variety of NBA-licensed merchandise. The expanded partnership with the NBA is also part of Alibaba’s “A100 Program,” which offers companies a holistic, one-stop solution to accelerate their digital transformation through Alibaba’s cross-platform ecosystem.